Visiting Hawaii seems to be on many people’s bucket list. The Hawaiian Islands are a pretty long flight from the east coast, so we usually suggest combining two islands or more if you are going to make the trek. If you are visiting more than one island, we try to fly you into the first and out of the second to eliminate backtracking. Intra-island flights usually cost about $100 per person. As usual, we do independent travel usually in the form of tour packages with transfers or a car. The most popular combination we seem to do is three days in Honolulu followed by a week in Maui. A few days on or near Waikiki Beach is enough once you have seen the Pearl Harbor monuments and gone to see the Dole Plantation you are ready to move on. We usually follow Honolulu with Maui or Kona or Kuai depending on your taste. Once we get away from Honolulu, we sell a lot of condominumums which help to lower food cost in Hawaii and people usually get a car since we have American road systems and plenty of State and National parks to visit. 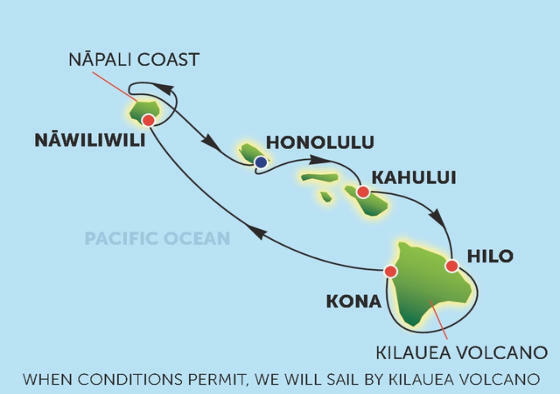 There is really only one cruise line to consider for Hawaii if you are trying to limit the time on the water to a week as Norwegian is the only American flagged vessel that can sail island to island in Hawaii. NCL starts at about $1500 per person, but it is a very efficient way to make 4 stops on 3 islands so you see all of Hawaii in a week. Since you depart from Honolulu, we usually suggest a few days there before embarkation. We also do escorted tours of Hawaii which are kind of like a slow motion escorted tour as you usually get two nights in each island so you do an escorted island tour on your way to the hotel and the next day is at leisure (or for an optional tour) before you move on to the next island. 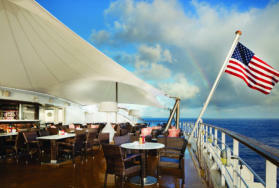 Photos & video courtesy of Norwegian Cruise Lines and used by permission. Ships registry USA. 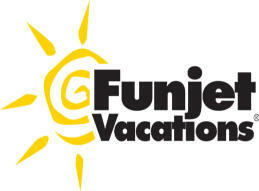 We build custom Hawaii Itineraries using Go Go Tours, Funjet and Blue Sky Tours. 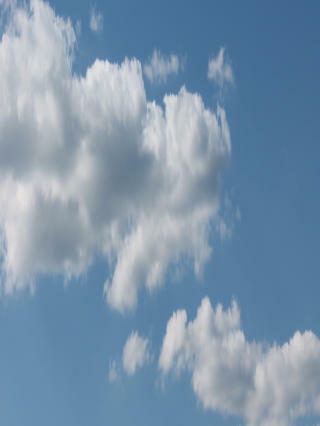 We are able to pull flights, airport transfers, dynamic packaging for sightseeing, entertainment and tours. Touch on the Go Go book below to see the e-brochure from Go Go Tours. These tour packages can include budget hotels up to 5 star resorts including condos with kitchens and multiple bedrooms. 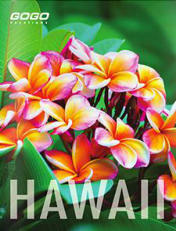 ASK OUR TRAVEL AGENCY ABOUT YOUR NEXT HAWAII VACATION! Click the book above to see the e-brochure. Wondering how an escorted tour of Hawaii works? 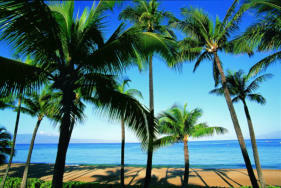 Click here to see the Globus Hawaii Tours. The Hawaiian Islands are a pretty long flight from the east coast, so we usually suggest combining two islands or more if you are going to make the trek. 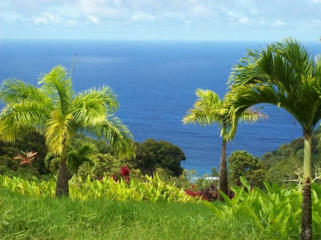 We do independent travel usually in the form of tour packages with transfers or a car. There is really only one cruise line to consider for Hawaii if you are trying to limit the time on the water to a week as Norwegian is the only American flagged vessel that can sail island to island in Hawaii. NCL starts at about $1500 per person, but it is a very efficient way to make 4 stops on 3 islands so you see all of Hawaii in a week. Since you depart from Honolulu, we usually suggest a few days there before embarkation. We also do escorted tours of Hawaii which are kind of like a slow motion escorted tour as you usually get two nights in each island so you do an escorted island tour on your way to the hotel and the next day is at leisure (or for an optional tour) before you move on to the next island. © 2006 to 2017 Market Access Promotions, Inc. Visiting Hawaii seems to be on many people’s bucket list. The Hawaiian Islands are a pretty long flight from the east coast, so we usually suggest combining two islands or more if you are going to make the trek. If you are visiting more than one island, we try to fly you into the first and out of the second to eliminate backtracking. Intra-island flights usually cost about $100 per person. We do independent travel usually in the form of tour packages with transfers or a car. The most popular combination we seem to do is three days in Honolulu followed by a week in Maui. A few days on or near Waikiki Beach is enough once you have seen the Pearl Harbor monuments and gone to see the Dole Plantation you are ready to move on. We usually follow Honolulu with Maui or Kona or Kuai depending on your taste. Once we get away from Honolulu, we sell a lot of condominumums which help to lower food cost in Hawaii and people usually get a car since we have American road systems and plenty of State and National parks to visit. 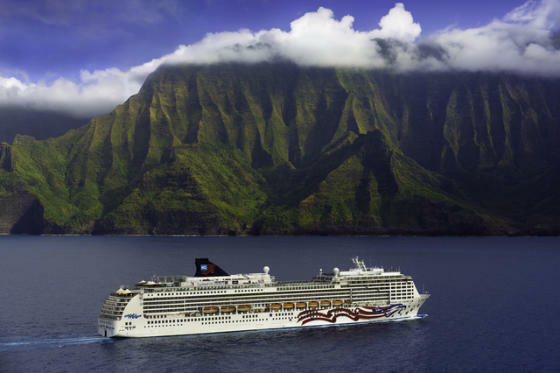 There is really only one cruise line to consider for Hawaii if you are trying to limit the time on the water to a week as Norwegian is the only American flagged vessel that can sail island to island in Hawaii. 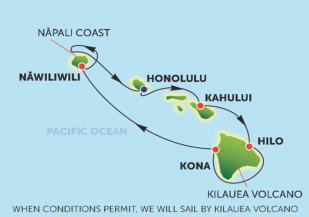 NCL starts at about $1500 per person, but it is a very efficient way to make 4 stops on 3 islands so you see all of Hawaii in a week. Since you depart from Honolulu, we usually suggest a few days there before embarkation. We also do escorted tours of Hawaii which are kind of like a slow motion escorted tour as you usually get two nights in each island so you do an escorted island tour on your way to the hotel and the next day is at leisure (or for an optional tour) before you move on to the next island.